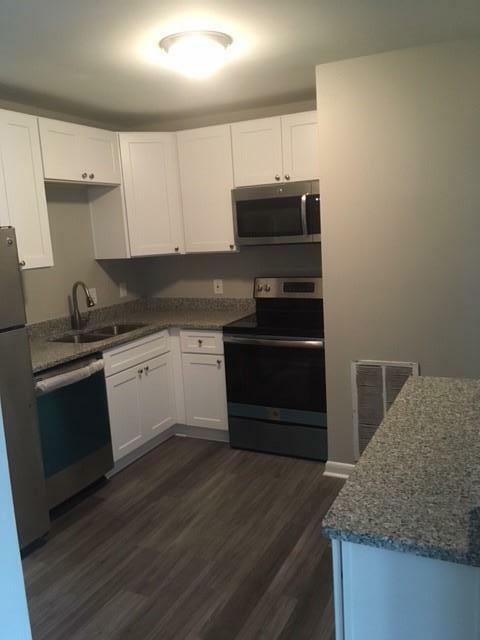 Beautifully fully renovated condo directly across from the new Madison Park Community Ctr. w/ indoor sport court, gym/fitness ctr. gathering room, etc. 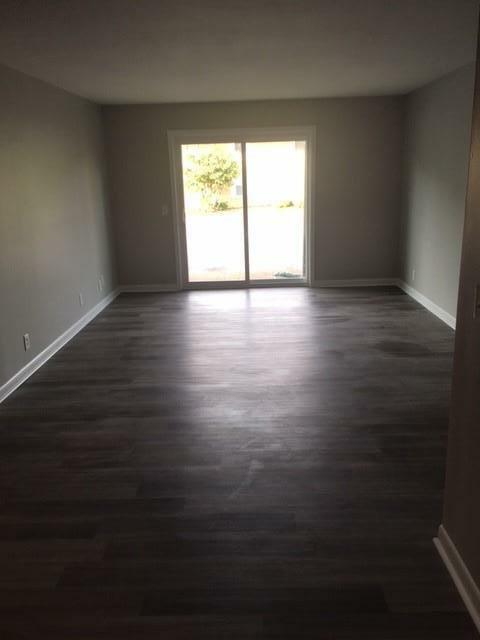 Almost 100% new including:energy saving & easy clean double pane windows, double vanity, water htr. 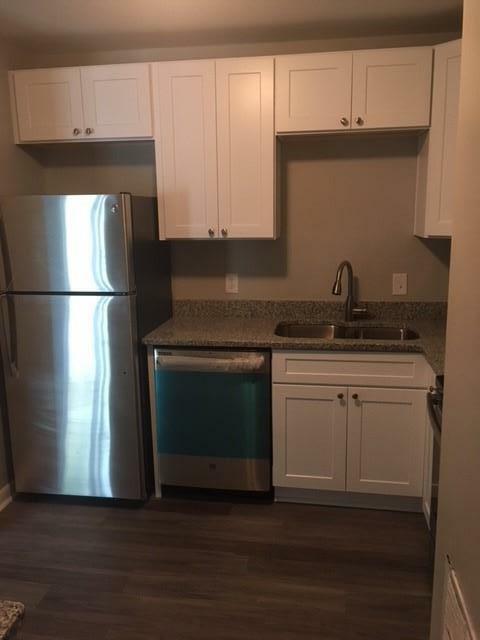 W/D connection, all new kitchen & appliances, granite counters. 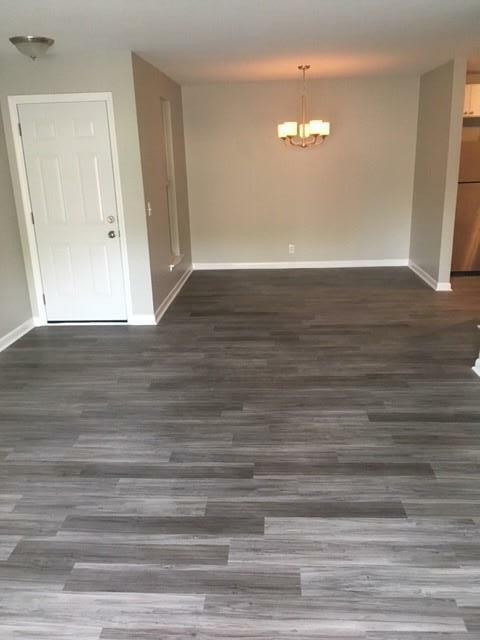 Lowest priced condo in Madison!